• US actress, director, model and singer Hailee Steinfeld has released her debut EP. Featuring four songs, including lead single ‘Love Myself’, ‘Haiz’ dropped to Australian digital retailers yesterday, giving fans another little taste of new music from the Academy Award-nominated starlet. • Kylie Minogue is coming home. With her new festive collection ‘Christmas’ now in-stores, the pop princess took to ‘The Project’ last night to confirm she’ll be back in Australia this month for promotional opportunities for the album, as well as an appearance at the 2015 ARIA Awards. “I’ll have the great pleasure of introducing Tina Arena who is being inducted into the ARIA Hall Of Fame,” the singer said on the show. The 2015 ARIA Awards hit Sydney’s Star Event Centre on Thursday November 26. 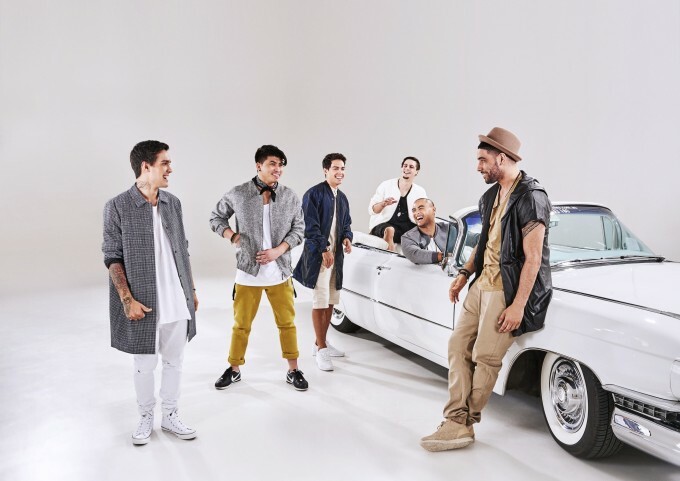 • It’s going to be a busy week for the Justice Crew boys as they embark on a raft of promotional activities in support of their just-released new single ‘Good Time’. They’re set to appear on ‘Sunrise’ for a performance on Thursday morning, but will get more traction out of their appearance on ‘The X Factor’ on Tuesday night’s elimination show. The video for the single is also due to premiere on Tuesday night. • New Zealand songstress Ginny Blackmore will release her debut album ‘Over The Moon’ in Australia early next month. Though not widely known down under, she popped up as part of a gorgeous duet with Stan Walker (‘Holding You’) last year. Comprising 14 tracks (including her Stan Walker duet), Ginny’s LP ‘Over The Moon’ will drop here on Friday December 04. • Fans of legendary performer Jeff Buckley will soon be able to get their hands on a new album from the late singer, with Sony Music uncovering his first studio sessions. ‘You And I’ includes cover versions of songs from The Smiths, Bob Dylan, Led Zeppelin and more, along with the first ever recording of ‘Grace’ and ‘Dream Of You And I’. ‘You And I’ the album will be released on Friday March 11. 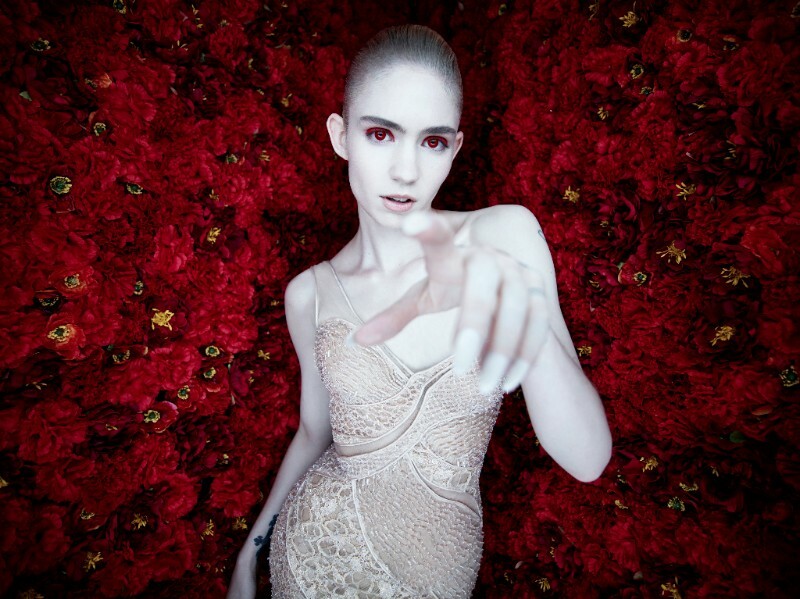 • Grimes’ recently-announced Sydney show is on the move. The singer’s shows in both Sydney and Melbourne sold out in record time, but organisers have decided to shift the Sydney concert to a larger venue in order to appease punters who originally missed out. So the Metro Theatre is out and the Enmore Theatre is in; the date remaining unchanged. • Rapper G-Eazy is headed down under for shows in Sydney, Melbourne, Brisbane and Perth in March. His best local chart position thus far is as a guest on Grace’s cover of ‘You Don’t Own Me’ – a number one hit – but he’ll be here in support of his album ‘When It’s Dark Out’, which lands at retail on December 04. Tickets for the four dates are on sale from 10am local time on Monday. • Melbourne’s City Calm Down are also headed out on tour next year. Their four date swing around the capitals takes in Sydney, Melbourne, Brisbane and Adelaide in April next year, all in support of their latest album ‘In A Restless House’. Tickets are on sale now. • John Butler Trio have confirmed a few more shows too. The band will take to the stage in St.David’s Park, Hobart on Australia Day for a special one-off event, which will also feature San Cisco and The Waifs. JBT have also locked in a date at Newcastle Civic Theatre on February 02 and another at Geelong’s Costa Hall on January 28. Tickets for all three dates are on sale from 9am AEDT on Monday. • It’s not like the UK singles chart to be quite this steady at the top, but when you’ve got the new Adele single leading the pack, it’s perhaps understandable. ‘Hello’ is steady at No.1 in Britain for the third successive week, with Justin Bieber steady right behind her with ‘Sorry’ for the third successive week. That leaves Fleur East to take the No.3 position on debut with her infectious single ‘Sax’, no doubt boosted by her spectacular performance of the track on ‘THE X FACTOR‘. Wstrn’s ‘IN2’, which was serviced to Aussie media last week, charges up the charts from No.60 to No.4, while Aurora’s ‘Half The World Away’ just skips the ten on debut, premiering at No.11. Coldplay’s newbie ‘Adventure Of A Lifetime’ is in at No.14. 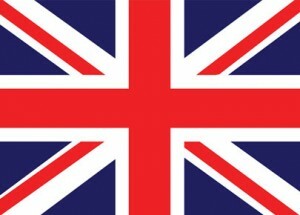 • The new Elvis Presley release ‘If I Can Dream’ remains lodged in the No.1 position on the UK albums chart this week. It’s there for a second successive week, leaving Little Mix without a No.1 album for the third time in a row and Ellie Goulding without her third successive No.1 album. They (‘Get Weird’ and ‘Delirium’ respectively) lob at Nos.2 and 3. The repackages of The Beatles ‘1’ do the trick; the best-of collection re-entering the UK charts at No.5, with Alexander Armstrong’s ‘A Year Of Songs’ new at No.6 and Anastacia’s ‘The Ultimate Collection’ premiering at No.10. • Adele’s ‘Hello’ keeps selling in the US; the single maintains its No.1 heading on this week’s Billboard Hot 100 singles chart and after selling 1.11 million copies in its first week (the first song in US history to sell more than a million downloads in a week), Adele smashes through a further 635,000 copies in week No.2. So 1.74 million copies and counting. Drake’s ‘Hotline Bling’ and The Weeknd’s ‘The Hills’ both improve one position at the expense of Justin Bieber’s ‘Sorry’, which drops from two to four. The new Ariana Grande single ‘Focus’ premieres at a very respectable No.7. • US country artist Chris Stapleton gets a No.1 with his debut album ‘Traveller’. Eric Church’s ‘Mr. Misunderstood’ premieres at No.3 and there’s a new entry at No.4 from the latest edition of the ‘Now’ compilation series. The ‘We Love Disney’ compile lobs at No.8, while Def Leppard’s self-titled set makes it into the top ten – just – with a debut at No.10. • Special mention goes to Olivia Newton-John, who this week notches her first ever US Billboard No.1 club hit, thanks to ‘You Have To Believe’, her collaboration with daughter Chloe Lattanzi and producer Dave Aude. • Yep, it was a big Saturday edition of The Purge, but our weekend work isn’t quite done yet. We’ll be back from 6pm AEDT with our weekly wrap of the Australian charts. It’s Chart Watch and it’s live tonight.